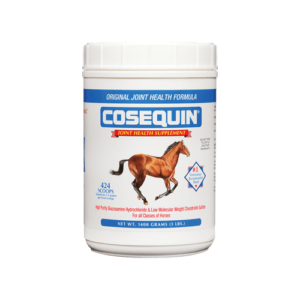 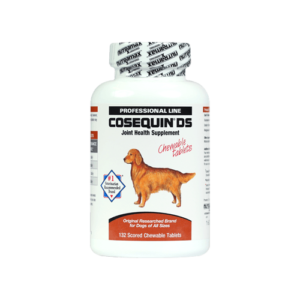 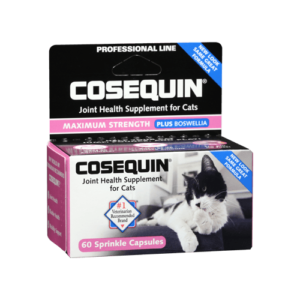 What is Cosequin® for Cats Maximum Strength? 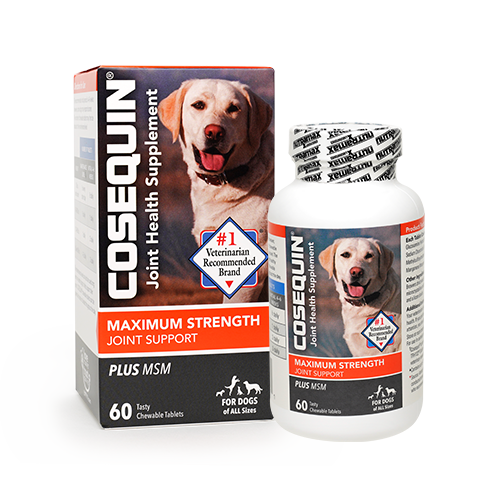 Once desired response is obtained, capsules may be given every other day for maintenance. 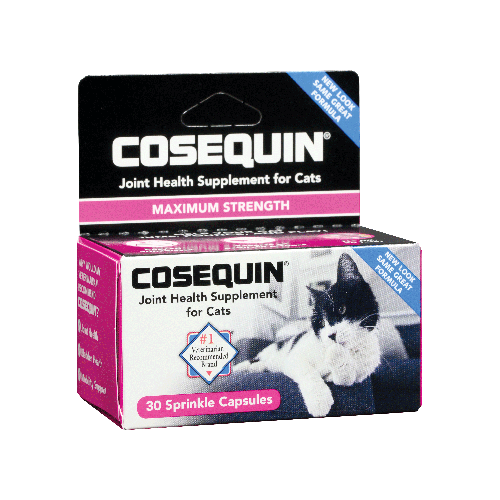 Number of capsules given may be increased at any time depending on your cat’s needs. The contents of the capsules may be given with a small amount (i.e. 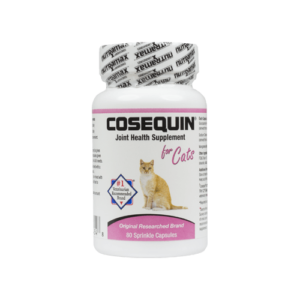 tablespoon) of wet or moist food to ensure your cat eats the entire amount. 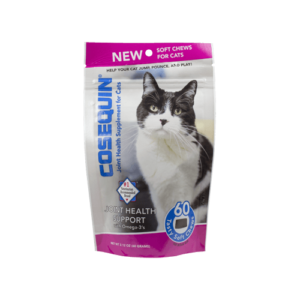 If your cat eats dry food, the food may be moistened with a small amount of water.